If you pay yourself a salary or employ staff you have to submit real time returns to HMRC every time you make a salary payment. 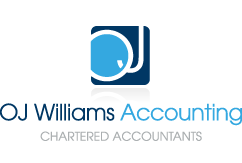 At OJ Williams Accounting Limited we can perform the full payroll function for you and your business. We will calculate all the tax due, submit necessary returns to HMRC, provide pay slips and provide P60 and P45 documents where necessary. If you employ staff you have offer your staff a pension. Currently the rate is 1% of their gross salary but this will increase to 3% in April 2018 and to 5% in April 2019. Even if your staff choose to opt out of the pension scheme you still have to enrol them and then they opt out. If you don’t do this you will be liable for a fine. If you are the director and only employee of your business you are exempt from these rules but you still have to make a return to the pension regulator to state you are in compliance. More information can be found in our blog post on auto enrolment. If you run your own business you must decide how to pay yourself, either through dividends, salary or a combination of both. When we perform your payroll function we will review your situation to advise on the most tax efficient combination for you. If you provide your employees any benefits such as health insurance or non-cash bonuses such as iPads you must submit a P11D return. We can help you with this. If you are considering employing a new member of staff you must consider the additional costs of employer national insurance contributions and pension contributions. 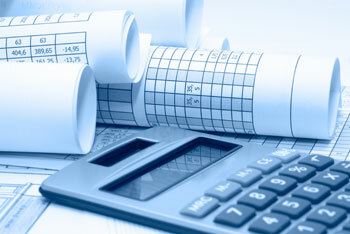 We can help you calculate what the true cost of employing a new member of staff will be.